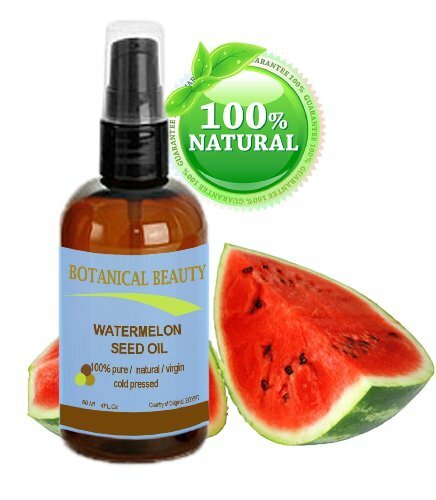 Watermelon seed oil is also known as OOTNGA oil and KALAHARI oil. 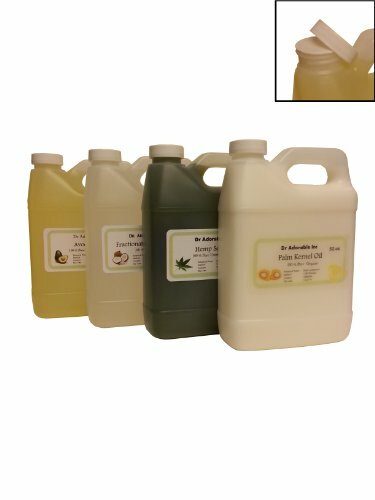 We provide the most superior watermelon seed oil available, carefully sourced and packaged to maintain the purity, freshness and beneficial properties of this highly nutritive oil. The light texture, moisturizing capabilities and stable shelf life of watermelon seed oil lends it to be a highly suitable addition to natural baby oil formulations. Unlike mineral oil that is a common ingredient in commercial baby oils, watermelon seed oil does not clog pores or prevent the body from naturally eliminating toxins through the skin. The rich composition of essential fatty acids contained in watermelon seed oil helps to restore elasticity to the skin. It is a dry oil containing a high level of linoleic acid (an omega 6 essential fatty acid). It spreads easily and is absorbed relatively quickly by the skin. It is suitable for all skin types, including dry, oily, acne-prone and maturing skin. Watermelon Seed Oil provides nourishing moisture without clogging the pores, which makes it an excellent choice for balancing the skin. It is a good emollient, that softens and soothes the skin, which of course is important in all skin care products for sensitive skin, such as baby products, acne-prone skin and sensitive skin types. It is also has excellent pore size reduction qualities, so is good to use on large-pored skin. It is said that Watermelon Oil eliminates sebum, the dirt and grease that builds up in your skin and creates acne. 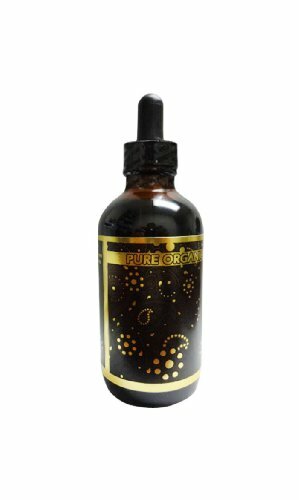 The oil, contains a rich source of Beta-carotene, a powerful antioxidant and one of the most beneficial vitamins for the healing and repair of the skin. The high antioxidant content Oil may assist in reducing and combating the signs of premature ageing caused by environmental and lifestyle habits. It is also a perfect choice for inclusion in hair care formulations as it is non-greasy yet highly moisturizing. Egyptian WATERMELON SEED CARRIER OIL - Oil of the Egyptian Kings. 100% Pure / Natural. Cold pressed / Virgin / Undiluted. For Face, Hair and Body. 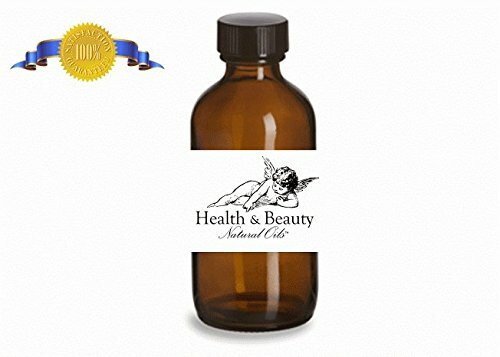 60ml / 2oz Best selling beauty oil in Europe. Watermelon Seed Oil is also known as Ootanga Oil and Kalahari Oil. The first recorded watermelon harvest occurred nearly 5000 years ago in Egypt and it is depicted in Egyptian hieroglyphics on the walls of their ancient buildings. In Egypt, watermelon seeds have been prized for the highly nutritive oil that they contain. Traditionally, the seeds are removed from the rind and then allowed to dry outside in the sun. Once dried, the seeds are then pressed to extract the beneficial oil. We provide the highest quality Watermelon Seed Oil available, carefully sourced and packaged to maintain the purity, freshness and beneficial properties of this highly nutritive oil. The light texture, moisturizing capabilities and stable shelf life of Watermelon Seed Oil lends it to be a highly suitable addition to natural baby oil formulations. Watermelon Oil does not clog pores or prevent the body from naturally eliminating toxins through the skin. 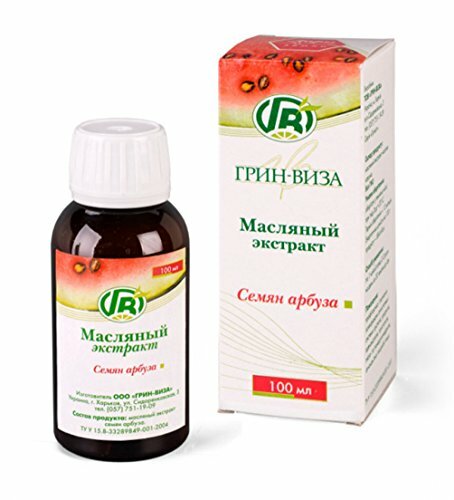 The rich composition of essential fatty acids contained in Watermelon Seed Oil helps to restore elasticity to the skin. It, therefore, is also a wonderful addition to skin care formulations for all skin types, including dry, oily, acne-prone or maturing skin. Watermelon Seed Oil is also a perfect choice for inclusion in hair care formulations as it is non-greasy yet highly moisturizing. Egyptian WATERMELON SEED CARRIER OIL - Oil of the Egyptian Kings. 100% Pure / Natural. Cold pressed / Virgin / Undiluted. For Face, Hair and Body. 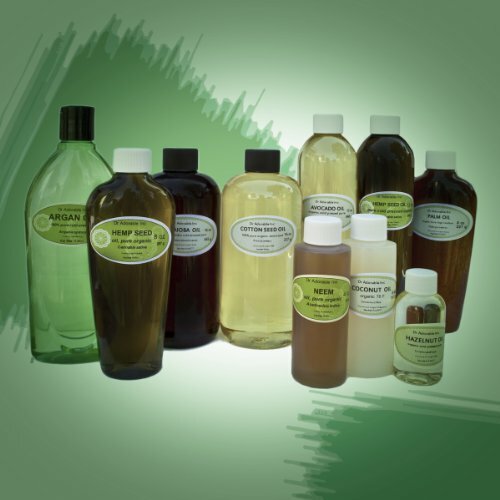 120ml / 4oz Best selling beauty oil in Europe. 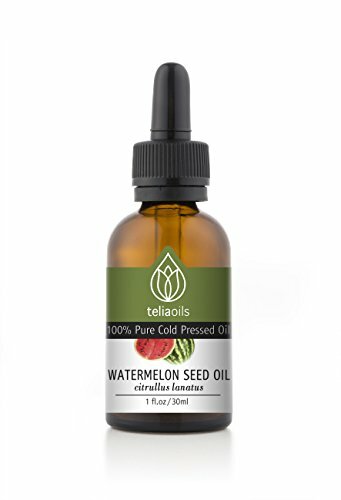 Watermelon Seed Oil - Organic - Cold Pressed - Pure Natural- Pharmaceutical Grade - Extra Virgin - Unrefined in a Glass Amber bottle with glass dropper Helps to counter the drying effects of the sun which are usually first noticed in fine wrinkle lines or "crow's feet" around the eyes and mouth. Tones and smooth's skin roughness. All natural moisturizer for dry, sensitive, allergic, sun damaged. Improves surgical and accidental scars, restores normal skin color (reduces redness or hyper pigmentation) Can also be used on the hair and scalp for a hot oil conditioning treatment. It will improve the health and texture of the hair and help any scalp problems. WHAT PHARMACEUTICAL MEDI GRADE MEANS? Each oil has different chemical constituents. This usually occurs because the plant is grown in a different area of the world or a distinct climate that alters the chemistry of the plant.